This time of year is when all manner of parties and special occasions take place, and naturally everybody wants an event they won’t forget quickly. 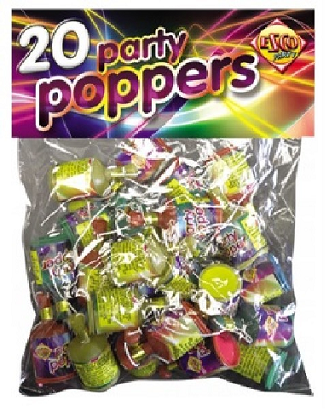 To help make this a reality and create a party space that people of all ages will enjoy, you can stock up on excellent clear bubble balloons from Crosswear and give your customers the chance to decorate in style. 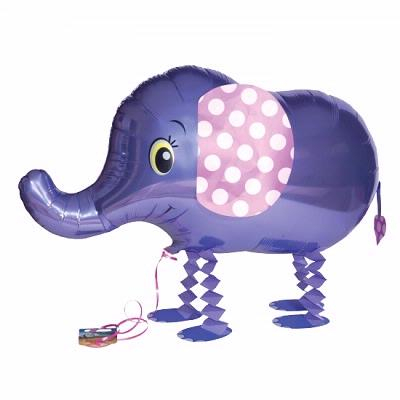 One of our passions at Crosswear Trading is providing high-quality balloons products to stores across the UK. We have our finger on the pulse when it comes to what’s popular with customers and what items are proving to be a common choice. As such, we’ve put together a blog around some of the leading balloon styles this year so far to provide you with some inspiration if you’re not sure what to opt for. So take a look and make a positive decision for your business today.